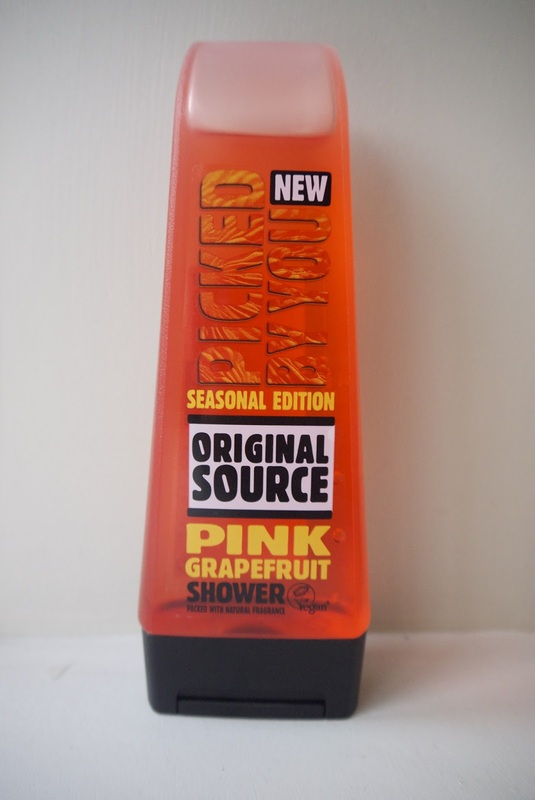 Just a quick post today on this beautiful Seasonal Edition Pink Grapefruit Shower Gel by Original Source. I picked this up a few weeks ago at Superdrug while it was on offer for a not too shabby 99p! While I prefer richer, creamier scented shower gels during the colder months, in summer its all about something zingy and fresh. Every morning when I use this I feel revived and refreshed; the perfect antidote to a very warm, sometimes uncomfortable, nights sleep. I'm not too fussy when it comes to buying shower gel, I normally go with whatever is on offer. However, when Original Source shower gels are on offer, they are a usual preference of mine. I love their mint one as well, it literally makes you tingle with freshness!